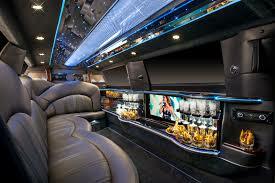 Luxury Transportation At A Very Affordable Price. 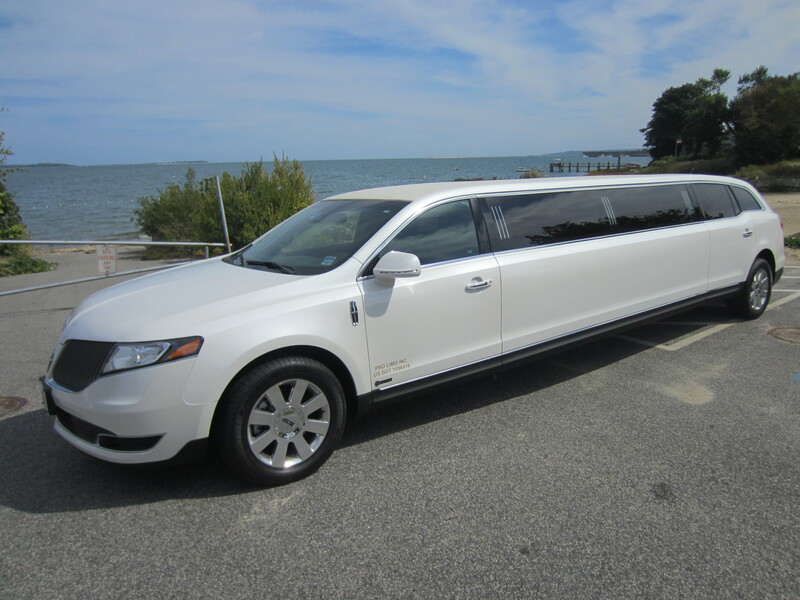 The Lincoln MKT is an ALL NEW Crossover vehicle that offers the latest in technology along with the elegance and reliability you expect in a Lincoln Limousine. 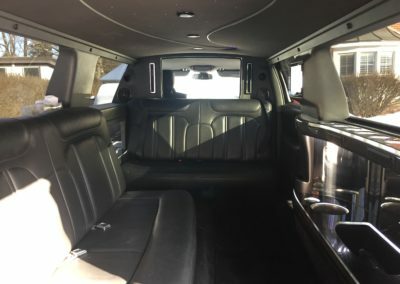 The ALL NEW MKT Limousine features increased headroom and larger rear door opening for easier entry and exit. 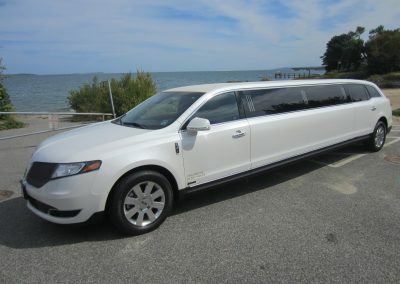 The MKT Limousine also features All Wheel Drive for additional safety. 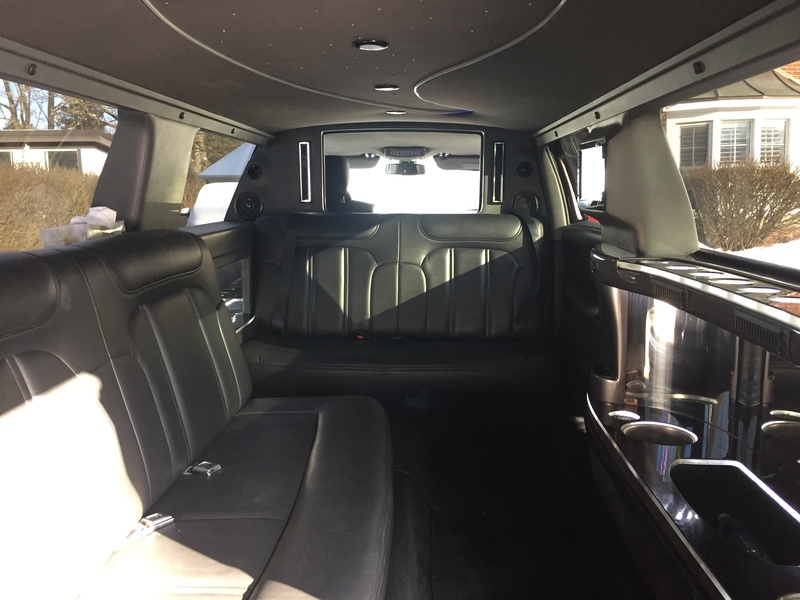 The MKT Limousine is also equipped with reclining rear seating for added comfort. 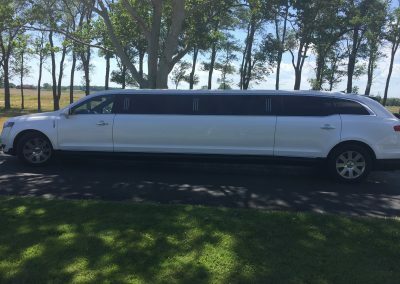 Let Prestige Limousine Niagara show you why this ultra-modern crossover will now become the new standard for the industry. 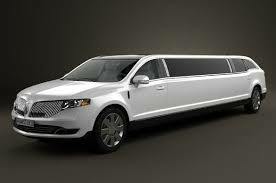 MKT Stretch will seat up to 8 passengers in total luxury and comfort. The MKT boasts a 24″ LCD flat panel monitor in the console; a 7″ LCD monitor in the overhead; a premium AM/FMCD/DVD player with subwoofer; a stainless steel mirrored ceiling with fiber optics; a rosewood stained console with fiber optics; champagne and rock glasses as well decanters; separate champagne and ice buckets; dimmer controls for lighting; climate controls in passenger cabin; three a/c units for the passenger cabin, as well as top of the line leather seating. 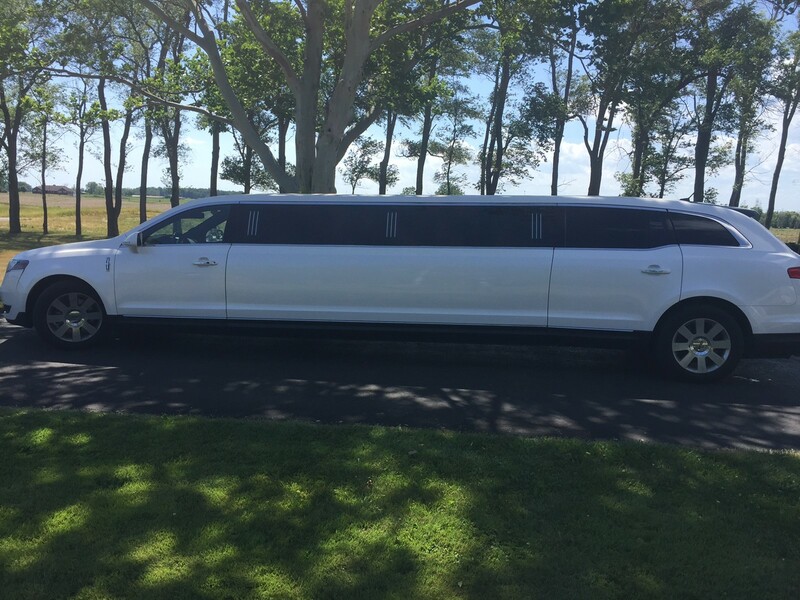 The perfect choice for that special night out, wedding, bachelor or bachelorette party!